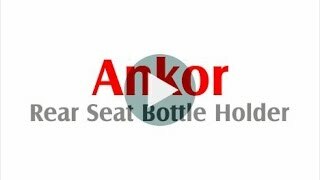 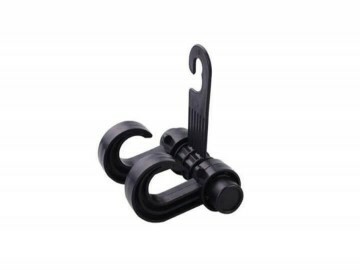 ANKOR is the best carabiner water holder bottle clip strap with Compass in India by Roger Motors. 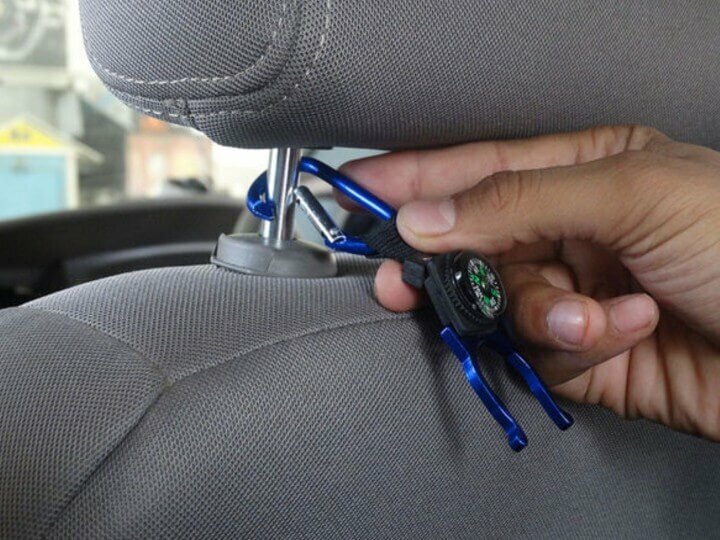 This little Product is used for clipping on water or soda bottles during travelling, camping and hiking, which saves your energy and brings you lots of conveniences. 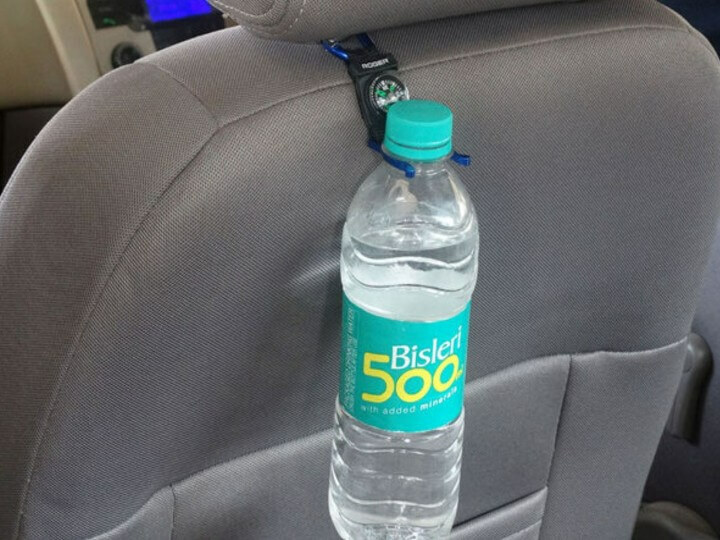 Get the best Bottle Holder with Compass online. 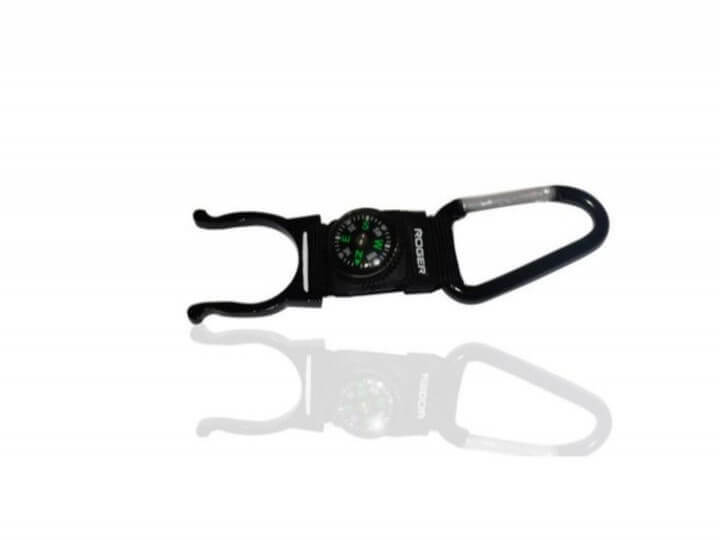 ● Package Includes: 1 x Water bottle holder with carabiner and compass.